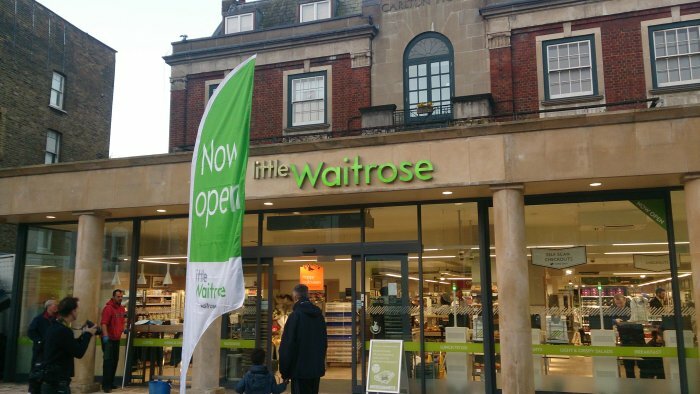 West Hampstead Life | What have I missed since October 27th? What have I missed since October 27th? 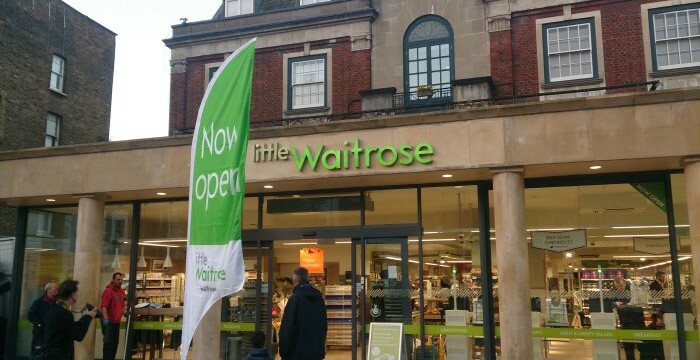 Waitrose opened on West End Lane. Barely anyone noticed. It was all Twitter could talk about all day. But by the end of the week the backlash had begun. Last Sunday night, Toomai was burgled – thieves took cash, alcohol and prawns! West End Lane Books was also burgled on Friday night and La Brocca was also broken into that night. Brocca also suffered a broken window earlier in the week allegedly caused by some people it had thrown out earlier. They were charged by the police. This Tuesday WHAT is holding a public meeting in the library (7.30pm) to discuss the rubbish/litter situation with Cllr Sally Gimson. This is the place to come if you want to find out how Camden is (or isn’t) tackling the problem. Organised public firework displays are in short supply around here. Roundwood Park and the Queens Park open space (not Queens Park itself) just north of the Harrow Road are your best options on the 5th. The Sherriff Centre, not content with café, shop, post office, soft play area and, er, church, is hosting a silent disco on Nov 15th as well! Cream guitarist and singer Jack Bruce, who died on October 25th, lived in and around West Hampstead in the 1960s and played Klooks Kleek. Mamako on Broadhurst Gardens is on the market. This Thursday is #whampbooks at West End Lane Books. 20% off everything, free wine, and loads of lovely locals. It’s a surefire winner (and a great way to cheer them up after the burglary). Thursday is also the scheduled opening date for Hammpstead Butcher & Providore on West End Lane (next to the Wet Fish Café). Kilburn’s art installation You Are Here, ran all week. 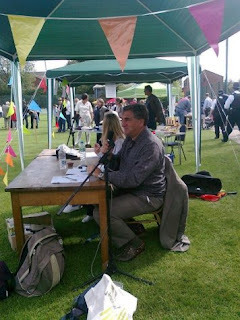 The Kilburn Literary Festival also started and runs through to Tuesday. The Diamond Age and The Episodes at The Good Ship on Friday is our Gig of the Week. Check out all the other local music listings. WHalloween Food Fest at the streetfood market took advantage of the balmy temperatures as well over 100 people came for some food, some music and some chat. Mill Lane Bistro has reopened after a refurb, with a new chef and a new menu. More people around here are native French speakers than any other non-English language. Nightcrawler is the Film of the Week. Check out NxNW6’s thoughts on other local offerings. TimeOut made it to the Sanctuary Café in the church, and liked what it saw. Enjoyed Thameslink's scary halloween-themed messages on the station this morning. "This train is formed of 4 coaches". Terrifying! Brent to the rescue for public firework displays Can Govia get Thameslink service back on track?